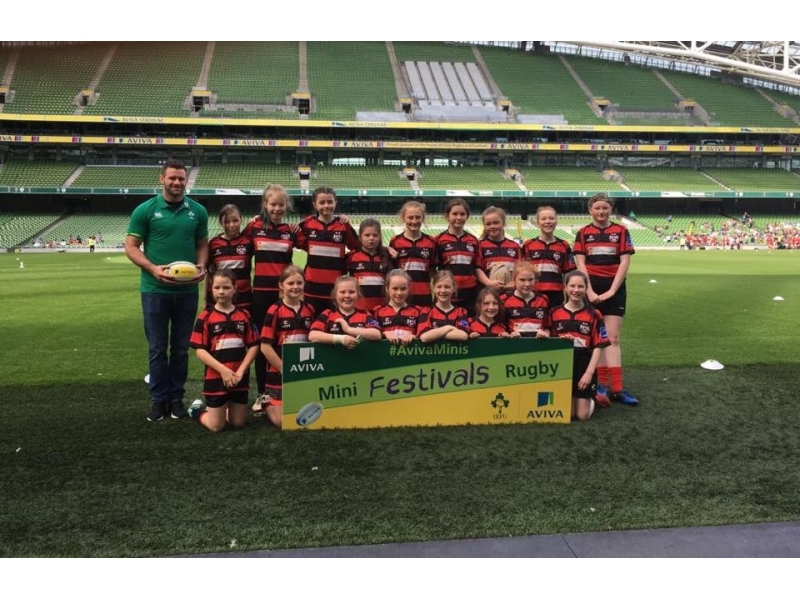 The u12's took on Portlaoise last Saturday morning in Portlaoise. With recent training and matches cancelled due to weather Tullamore had a rusty start. Our tackling improved as the match went on against a tall and strong Portlaoise side. Martha Hillard Dolan, Alex Drea, Lucy Egan, and Casey Milne were best for Tullamore at tackling. Amy Berry and Chloe Buggy made some great breaks. The returning Lara Henshaw also had a great game! Tiffany Ravenhill, Hannah Carey and Belle Hannon were strong in defence. Sharona kelly and Ellen Colton were strongest at the rucks. Annie Hanlon deserves a "girl fo the match" mention, she was strong at tackling, attacking and in defence! 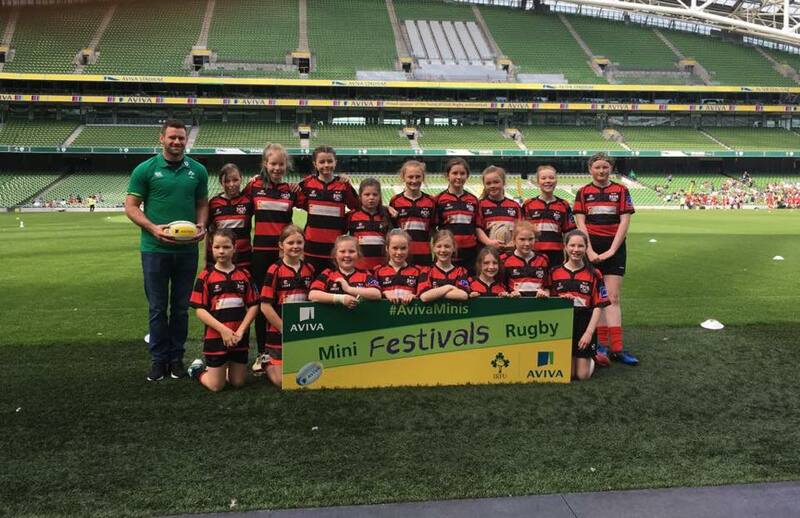 Tullamore hosted its first mini blitz for girls when Athy, Ballinasloe, Mullingar, Portlaoise, Ratoath and two teams from Tullamore had a very enjoyable morning of rugby. featuring teams from Athy, Ballinasloe, Mullingar, Portlaoise and Ratoath and two Tullamore teams.